When Joel and Ethan Coen's "Fargo" hit theaters in 1996, it was a bloody sensation. It grossed $60 million at the box office, and was nominated from multiple Academy Awards, including Best Picture. Frances McDormand took home an Oscar for her role as the unshakeable Brainerd police chief, Marge Gunderson. 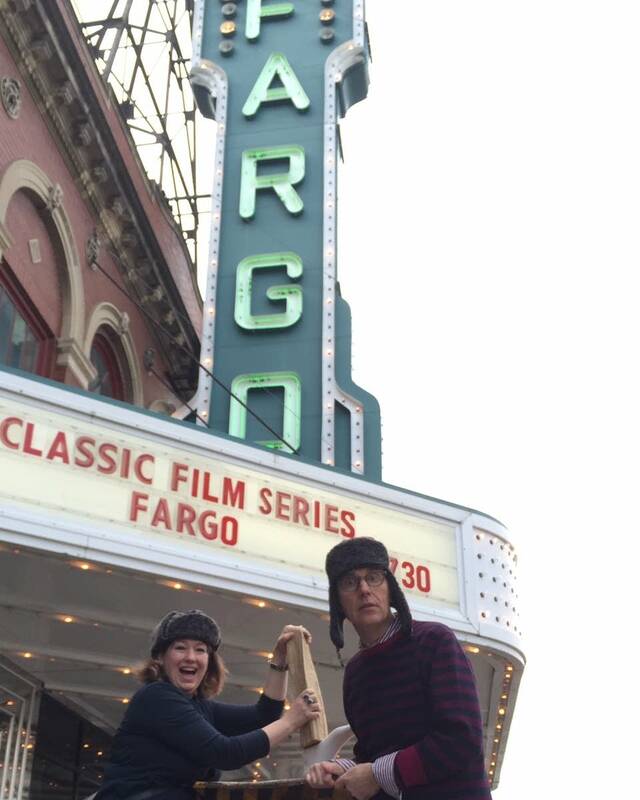 The film's reception in Fargo, though, was a little frostier. It reduced life in the North to a caricature, some complained: Nothing but parkas and overblown accents. "We don't talk like that," some grumbled. That's where documentarians Diane Richard and Todd Melby, of 2 Below Zero, took their cue for their documentary celebrating the 20th anniversary of the film. "Fargo" turned 20 this spring, and Richard and Melby produced an in-depth look at film in "We Don't Talk Like That: 'Fargo' and the Midwest Psyche." They interviewed everyone from William H. Macy, who plays the blundering and permanently down-on-his-luck Jerry Lundegaard, to the dialect coach, Liz Himelstein, who gave "Fargo" its trademark long vowel sounds. The Coen brothers, who were raised in St. Louis Park, Minn., emphasized the accent in their original script, Himelstein said: "That really allowed for the dialect to almost be another character." Macy, who originally hails from Georgia, had to pick up not only the accent but also other tell-tale Minnesota mannerisms, like stomping your boots every time you come inside, and that iconic frustration that comes from scraping ice off a windshield. For that famous scene, Macy recalls in the documentary, the Coen brothers told him to really cut loose. "I think I ended up breaking two or three ice scrapers," Macy laughed. To listen to the full documentary, "We Don't Talk Like That: 'Fargo' and the Midwest Psyche," from 2 Below Zero, use the audio player above.